Happy Birthday Lauren! Wishing you a lovely day filled with happiness and a year filled with joy! 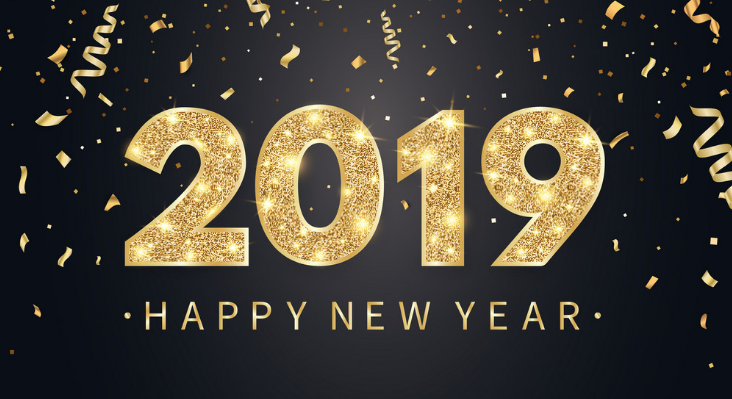 We wish you all a happy 2019 and may it be filled with love, joy, good luck and happiness. Hi everyone! We are back with a brand new layout! I know our previous layout wasn’t up that long, but I was ready for a new layout. Its still spring so this is still a Spring Version layout! Its made by Lilianne, who also made our new gallery theme. I absolutely adore this look and always thought she made such beautiful themes, so thank you Lilianne <3. There are lots of gallery updates coming your way too! Melanie from http://brooklyn99.org was so kind to send us lots of Lauren photos she had from her site Admiring Lauren Conrad. We are sad to see that site go, but very thankful that she wanted to share her photos with us. Hello and welcome to Lauren Conrad Online! 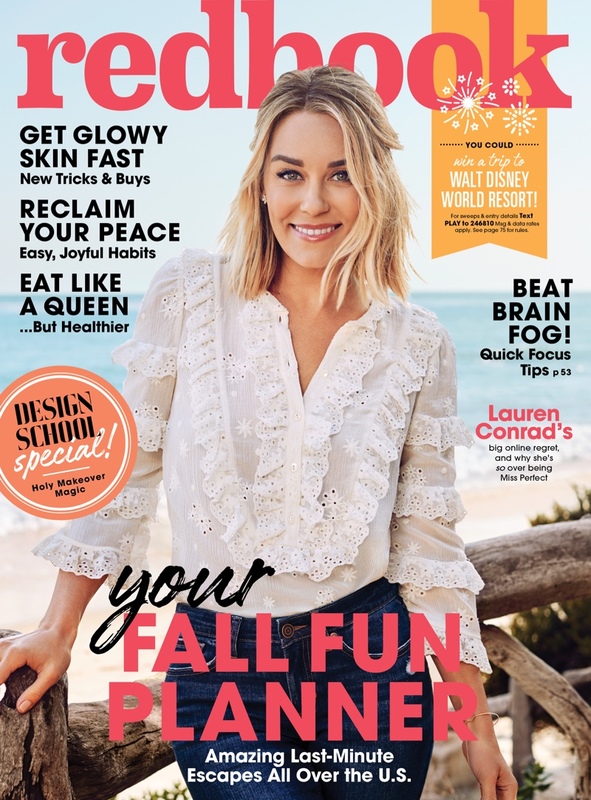 Your newest source for everything about Lauren Conrad. I wanted to start this fansite again because I’ve been following Lauren ever since she was on The Hills and I used to have a fansite dedicated to her. I just couldn’t resist not updating about her anymore! So I decided to start all over again. I will be updating the gallery with new (and of course old) photos of Lauren and will keep you informed about what she’s up to these days. Don’t forget to give us a follow on Twitter. Thank you for visiting and I hope you will come back!